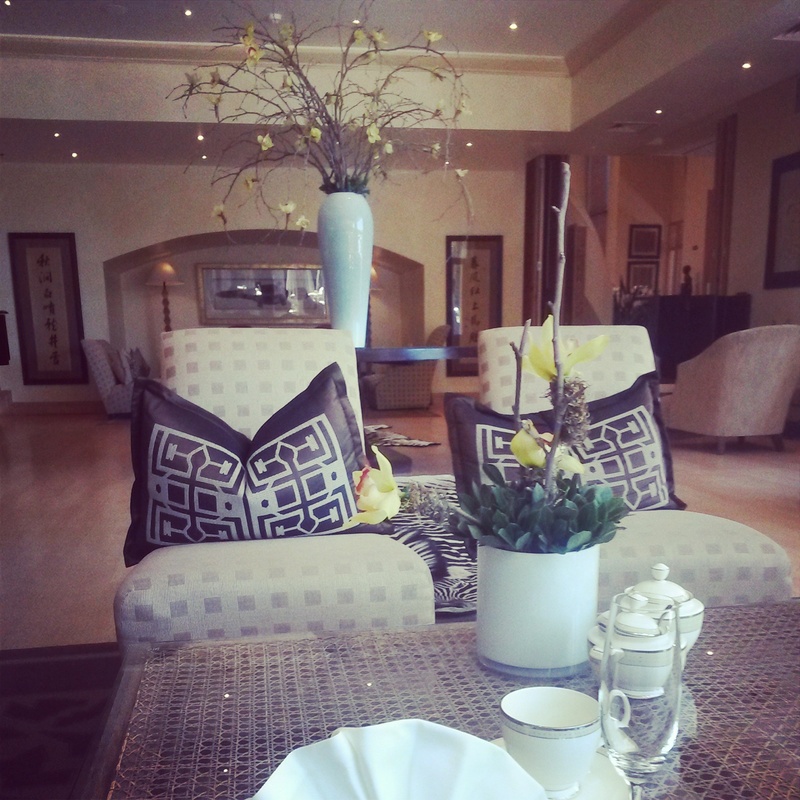 "High Tea in our Piano Lounge is an elegant ritual and one of the Saxon’s specialities. It is perfect for taking time out to sit back and enjoy a glass of sparkling wine to start your afternoon of indulgence. 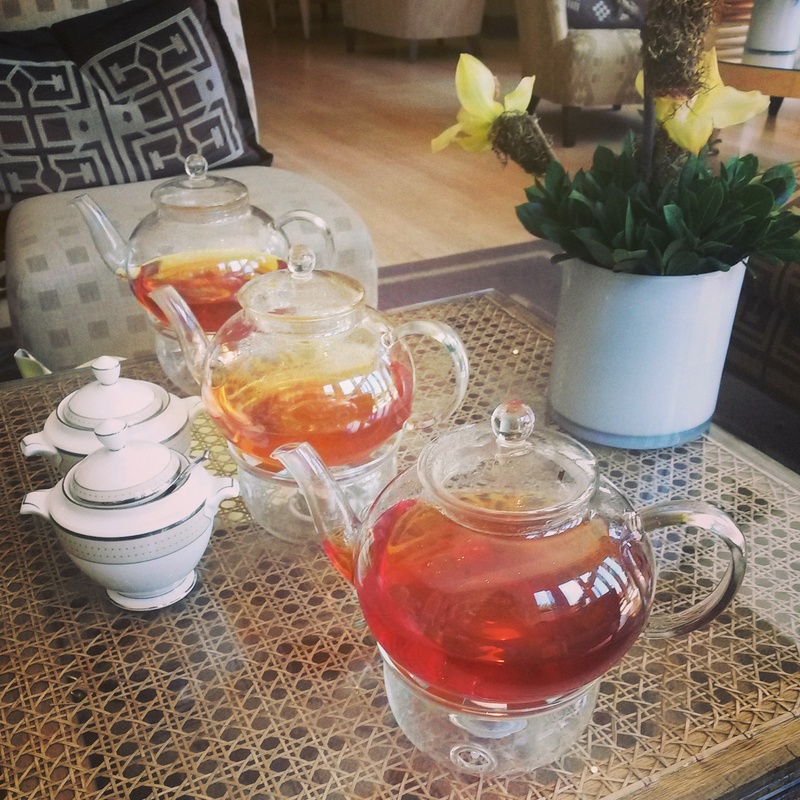 As the perfect accompaniment, our tea sommelier prepares aromatic blends of teas ranging from black, green and herbal teas, to the rooibos and fynbos varieties." 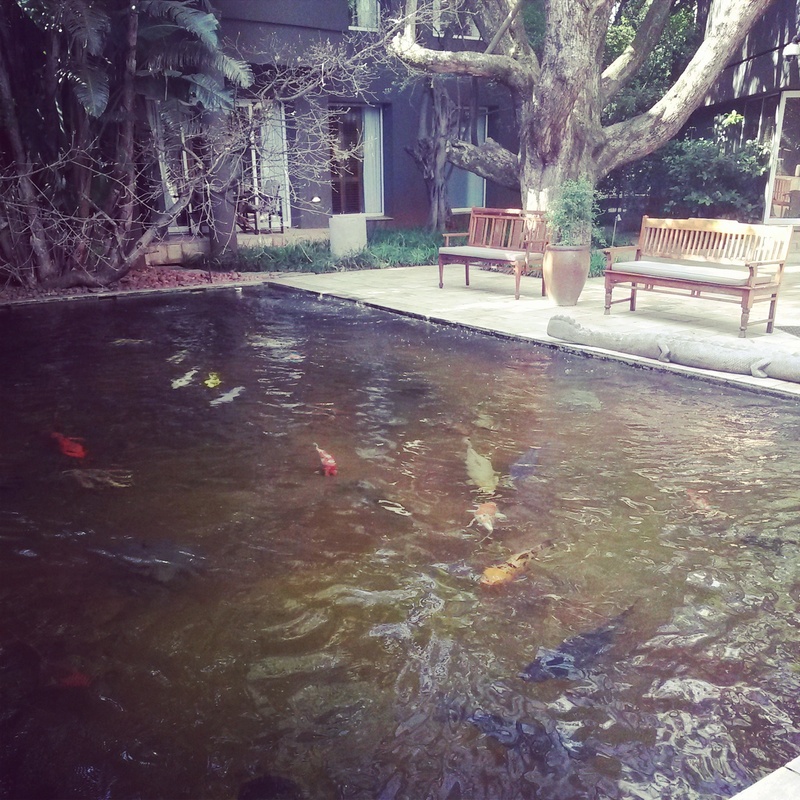 Recently I visited The Saxon Hotel for their highy acclaimed high tea. 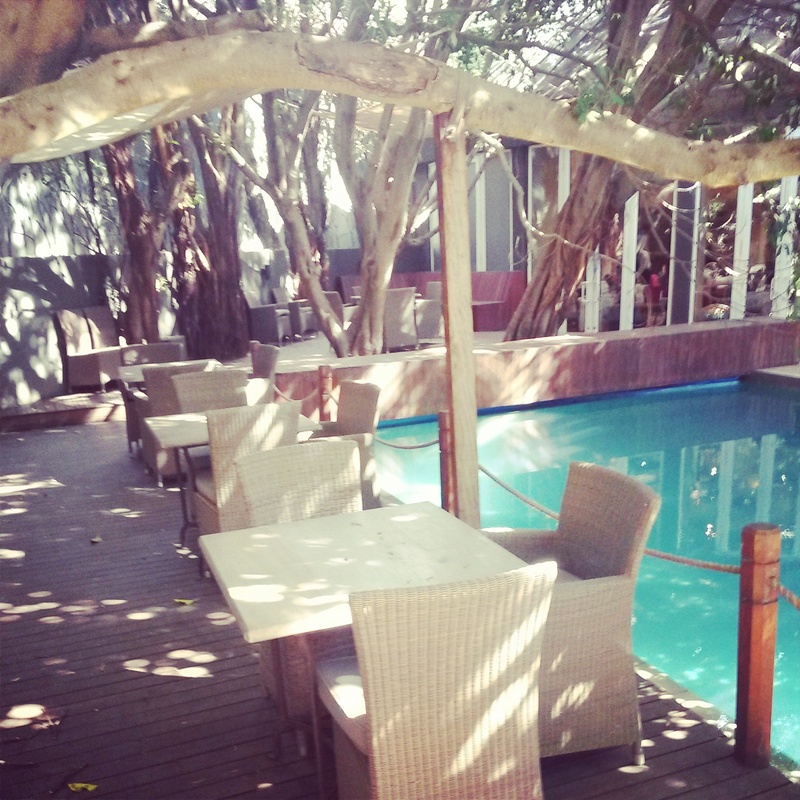 The hotel itself is absolutely exquistie and the opulant ambience is apparent as soon as you pull up to the gate. Vast manicured lawns welocme you to the hotel as you are directed through to the undercover parking. 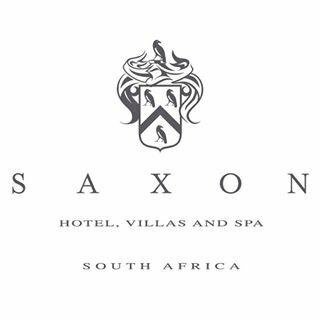 Here you are collected by a luxury vehicle and chauffeured to the front door of The Saxon. 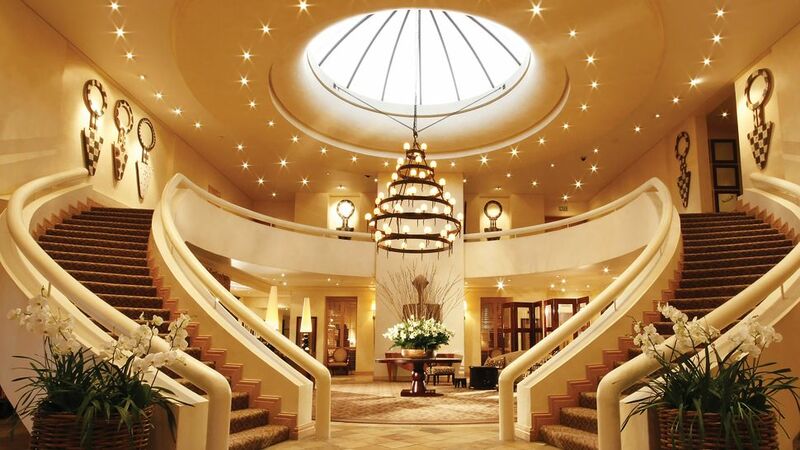 The grand entrance hall is absolutely stunning and a sure sign of the five star high tea experience to come. 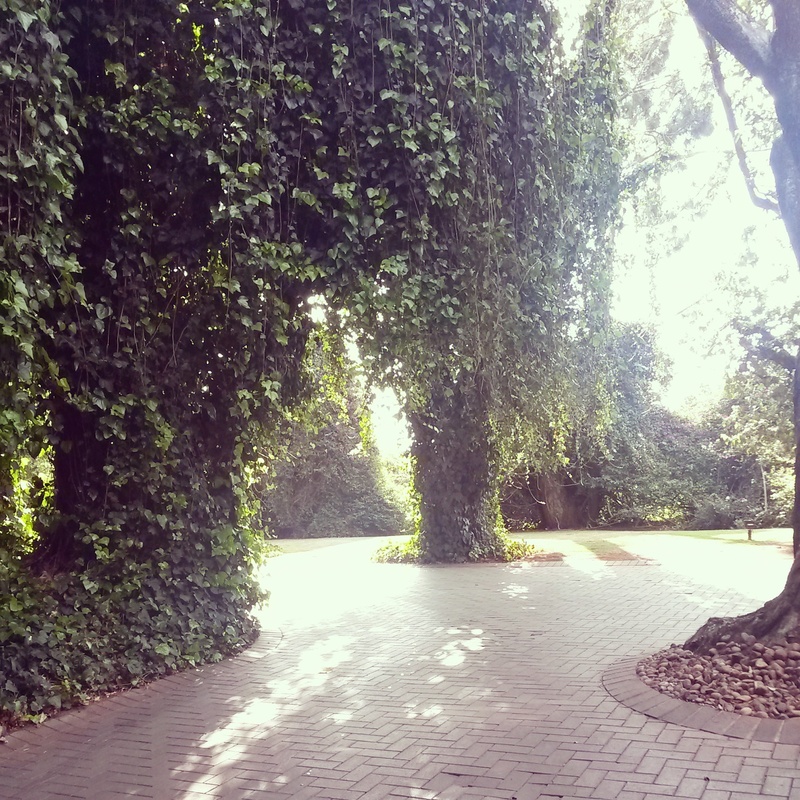 Every section of the hotel has a beautiful secret. 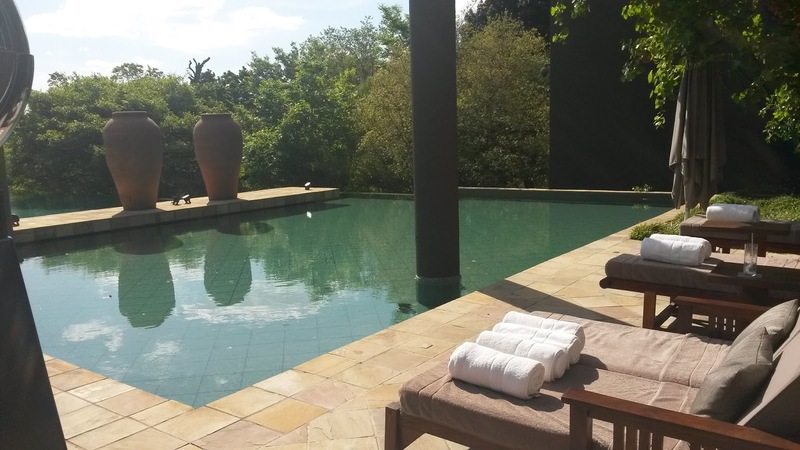 From breathtaking pools, koi ponds and little forest decks, there is just so much to be in awe of. 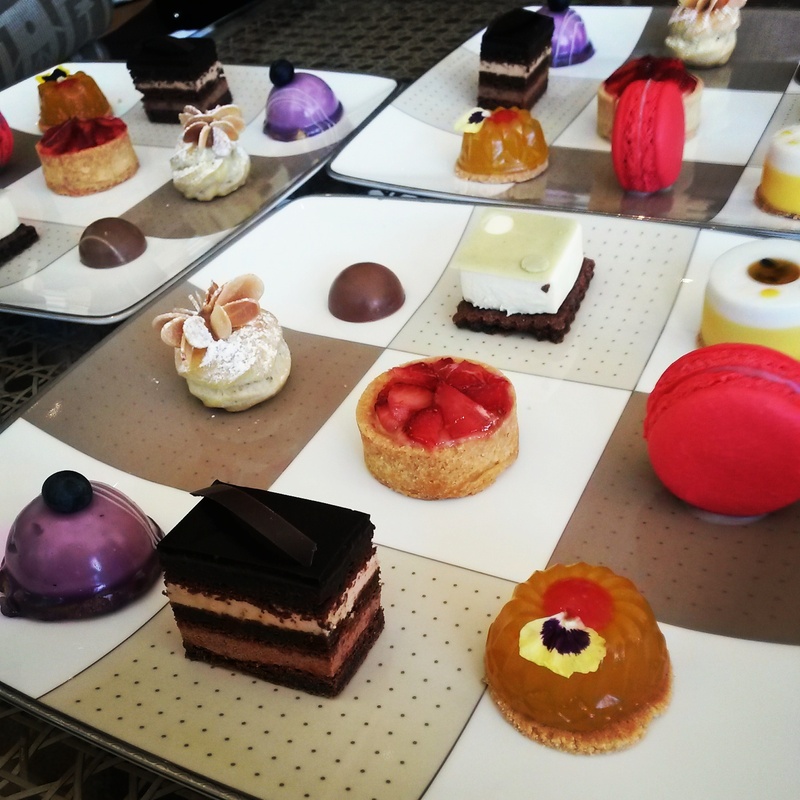 But I wasn't there to look around and day dream of my future life where staying somewhere like The Saxon would be a possibility, I was there for the high tea! First, we were served champagne and a plate of savoury treats. The sandwiches were simple but a good start to ease our palete into the amazingness to come. Our waiter then explained that we now had to make "the hardest decision of the day" which was to select ONE of the 7 teas on offer. There was a choice of 3 black, 2 green and 2 rooibos teas which were all explained to us and passed around so that we could smell the aromas. Once we had each selected which tea we wanted, it was then served in a pot which sat over a tealight candle for the duration of our afternoon to keep the tea hot. Now for my favourite part - scones! 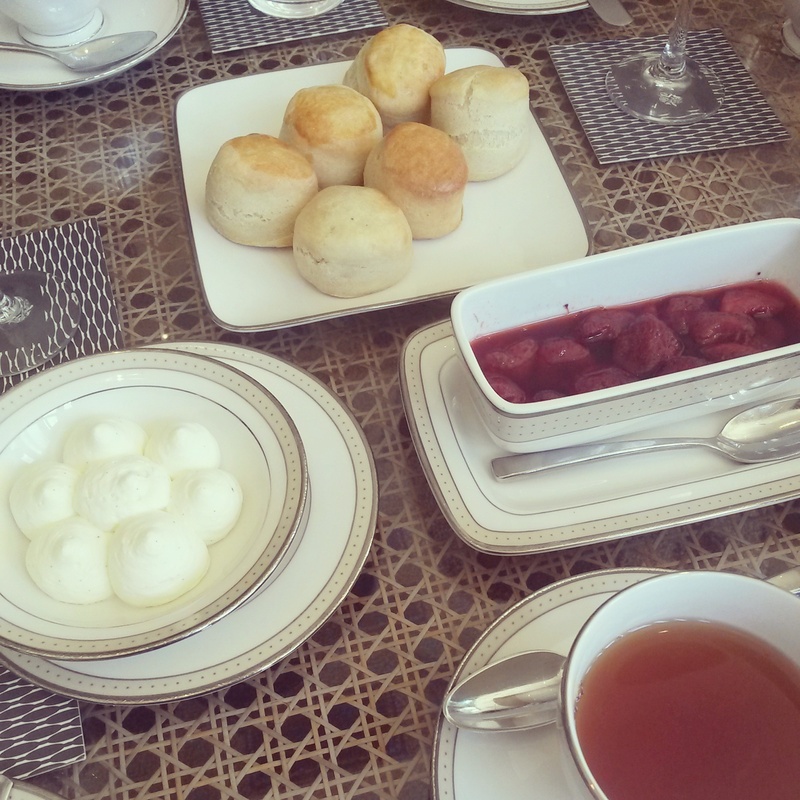 These delicious english treats were served with cream and fresh strawberry jam. Last but not least we were given a selection of sweets, which were all bite sized pieces of heaven! 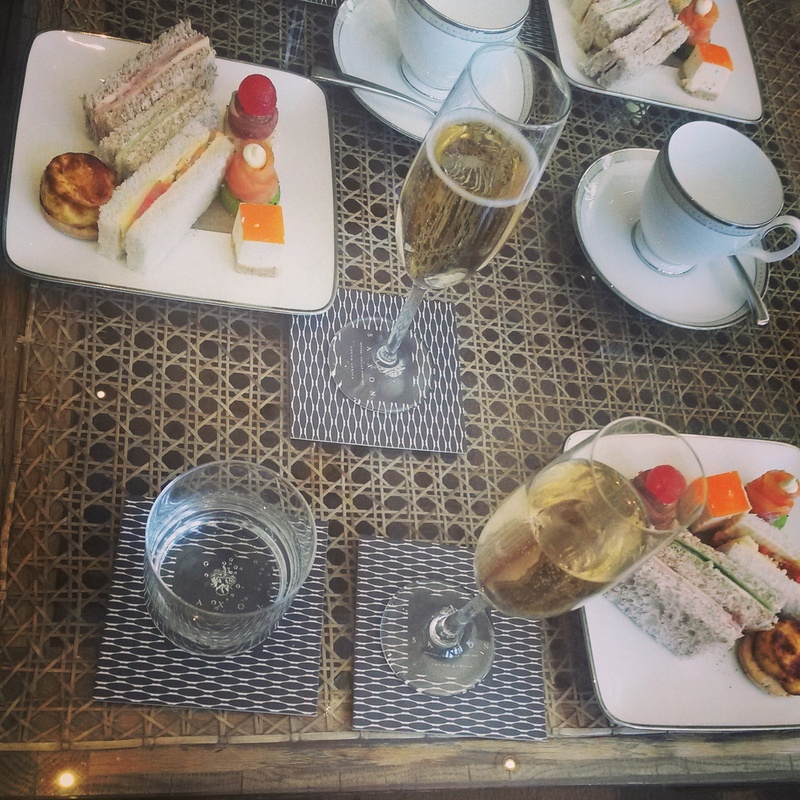 I had a fabulous afternoon dahling' and the high tea at The Saxon Hotel is definietly something that I recommned that you go and experience for yourself. 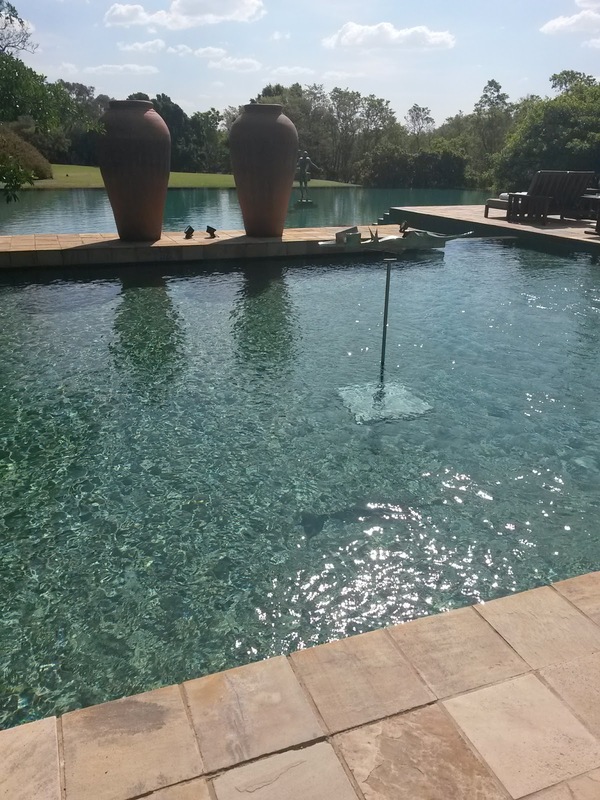 Although R325 is quite pricey for a high tea and the food choice is limited (but should be sufficient) you are really paying for the amazing hotel decor and service.